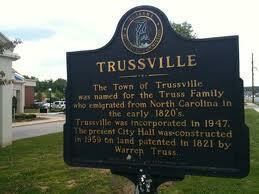 Are you considering a move to Trussville, AL? Here you will find information about the Community of Trussville including Economic Data, Demographic Data, Population Data and School information for zip code 35173. 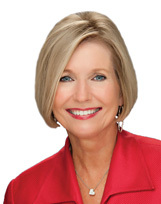 Give Bonnie Hicks Re/Max AL a call at 205-915-7653 for additional community information.